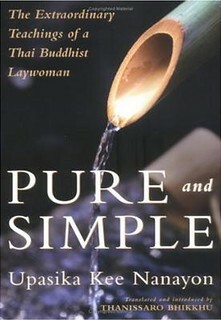 Our practices can be beneficial and useful for those who are willing to use the teachings of the Buddha to understand their experiences and use their experiences to understand the teachings of the Buddha, for those who appreciate stillness, calm, and silent reflection, or for those who have benefitted from the experience of an Insight Meditation retreat. For more information, email abhayadana@aol.com. There is no charge for attending our meetings.